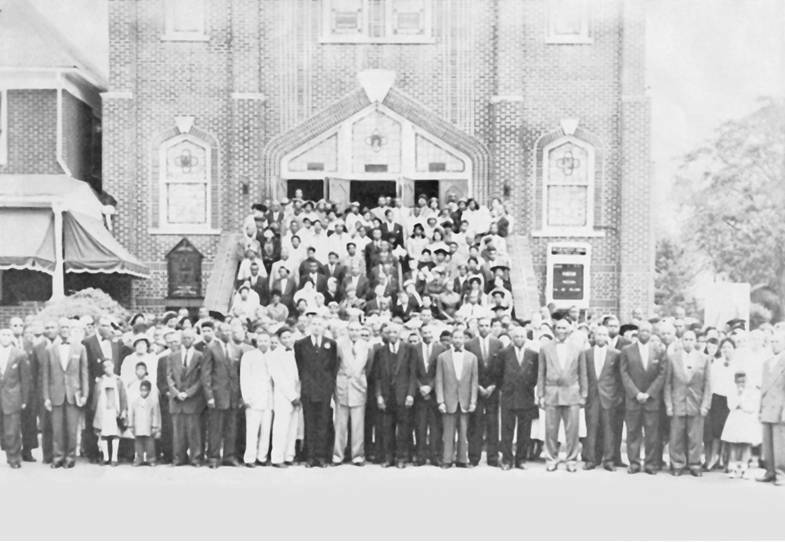 Shiloh Baptist Church has been serving God and the Plainfield community since 1908. "Born" from Mt. Olive Baptist Church, Shiloh Baptist Church was organized May 17, 1908 at Reform Hall under the pastorate of Reverend M. A. Alexander. The first few months of services were held at Reform Hall and later moved to the Third Street Hall. In 1909, Shiloh purchased its first property at Fourth and New Streets and that property was sold in 1914 when Shiloh purchased and moved to its current location at 515 West Fourth Street. The building that existed on the property was remodeled and served as the place of worship until construction on the next building began in 1931, under the pastorate of Reverend L. E. Keiser. The basement of the church was completed first and services were held there for several years. There was great joy in the moving from the old frame church to the basement of the new church. A real sense of progress was felt, yet Shiloh was still dependent on the "mother church," Mt. Olive, for baptisms. It would be several years before Shiloh completed construction on the remainder of the church building and could perform its own baptisms. 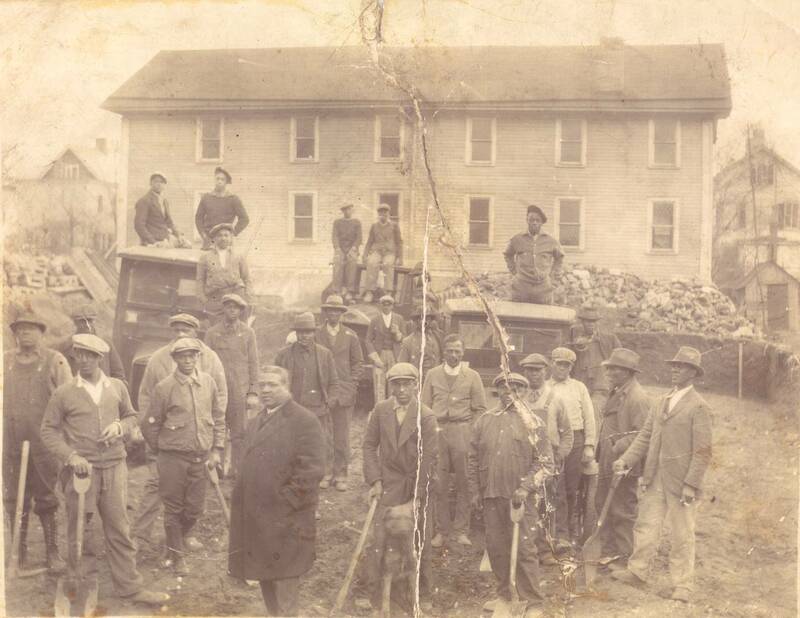 This construction was taking place during the great depression and was evidence of the hardships and sacrifice the people of Shiloh were willing to endure to build a place of worship. As the decade of the 1930s drew to a close, construction was completed on our current church building under the pastorate of Reverend W. A. Johnson. In the 1940s, under the pastorate of Reverend A. Ross Brent, Shiloh began acquiring adjacent properties as they became available. During this period, the church property was extended through to Fifth Street. The post war era created the need for additional parking spaces, since many families now owned cars. So, the original frame church was demolished to accommodate a much larger space for parking cars. The next challenge faced finding room for the Sunday School classes which now required more space than was available in the basement. The Parish House was added in 1950 and provided much needed classrooms. 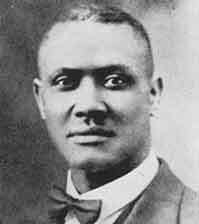 In 1961, Shiloh become a charter member of the Progressive National Baptist Convention, Inc. 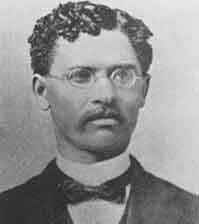 The church continued to grow numerically, financially and affluently during the tenure of Dr. Brent. 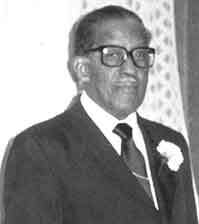 He retired in 1977 and become Pastor Emeritus until his death. In the 1980s, under the pastorate of Reverend Jerry W. Henry, Shiloh acquired and demolished the property previously known as the "Queen City Lounge" on the corner of Fourth and Liberty Streets. That property was also used for additional parking. During the 1980s and 1990s Shiloh's membership grew dramatically. 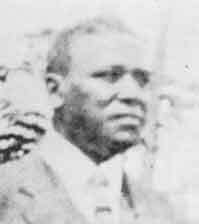 To meet the spiritual needs of the growing membership, many special ministries were introduced under the pastorate of Reverend Jerry W. Henry. These included the "Koinonians," a singles ministry, the "Binding Tie," a couples ministry, the "Seasoned Citizens," a senior citizens fellowship and bible study and the "CLIMB Youth Ministry". To ensure that new members had a good understanding of what it meant to be a Christian and the purpose of the local church, Covenant Classes were introduced. In 1986 the Tape Ministry was established. This provided a means for the gospel to indeed be "spread into all nations." Also, "Celebrating the Gospel" cable broadcast began in the late 1980s and continued until 2005. It reached over 2.4 million viewers weekly throughout New Jersey, New York, Pennsylvania and Connecticut. 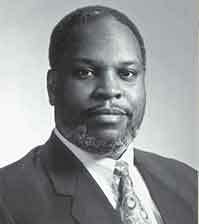 In March of 1997, Shiloh called its eighth pastor, Rev. 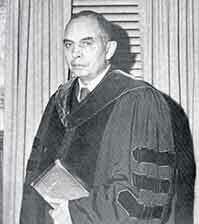 Gerald Lamont Thomas, Ph.D. Under his visionary leadership, new ministries and spiritual opportunities were introduced including "Rites of Passage" for young people, the "Christian Education Faculty," forming the support structure for our Sunday School and Discipleship Training. Through the "Pastor/Church Covenant," Evangelism, Discipleship, Stewardship, Missions, and Family Life Ministries, Christian unity was established as priorities of Shiloh's ministry and mission to the community, state, region, and global witneness. Soon it became apparent that the existing facilities would not be able to meet the needs of the ministry. Opportunities for expansion were sought and in December of 1997 and the membership voted to purchase the property on Plainfield Avenue between South Second and Third Streets to assist in the future construction of a new church facility. Due to the blessings of our God, we have been able to purchase the twenty-five passenger "Jesus Bus" to enhance and support all of our ministries. Shiloh also purchased a Manse in 1998 for $250,000 for the Pastor and his family. Over $1.75 million of additional properties surrounding the church were purchased for future building expansion with more to come. Our prayer: "LORD, PLEASE, GIVE US THE LAND IN TWO THOUSAND!" 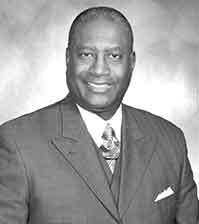 Through the vision of Pastor Thomas, the Christian Education ministry created "S.I.B.L.E.," The Shiloh Institute for Biblical Learning and Education. The design of biblical training is to equip each member and every family with the skills and ability to know the Word for personal empowerment. The SHEELD, 501(C)3 non-profit community development corporation, was organized to assist in the witness of Shiloh within the Plainfield and vicinity communities. Over $265,000 of federal grants were obtained to enable ad-risk youth to achieve opportunities in developing life enhancing skills through education, mentoring, and recreational activities. 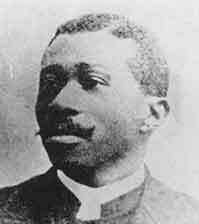 After having purchased the required property, Shiloh submitted a business plan written by Dr. Thomas to secure an $8million loan from the Christian Community Credit Union. 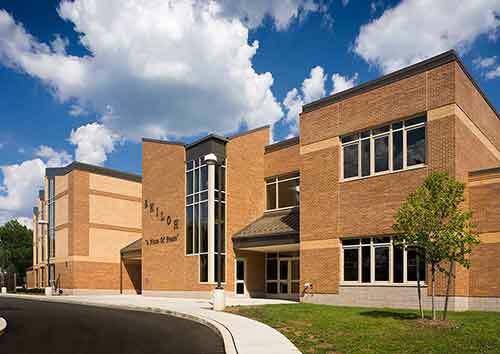 The church moved from its former edifice and began worshipping at the Plainfield High School "by faith" on the first Sunday in November of 2002. On December 19, 2002, the CCCU board unanimously approved the plan and granted Shiloh the loan. In May of 2003 the former facility was demolished and the construction on a new $13.2million, 69,500 sq. ft. state of the art church began. On March 25, 2005, Shiloh dedicated its new church facility and held its very first worship in its new church. Through the daily detection of Pastor Thomas, he noticed very few minority men and women working at the site during the construction project. He decided to develop a school where knowledge of the construction trades could be studied and learned. On September 7, 2005, The Union County TEAMS Charter School opened under the direction of Rev. Sheila Thorpe. The school now has classes from K - 12, with its first high school graduating class to be completed in 2013. Many students are also enrolled at Union County College, in Cranford, taking college credit courses while attending UC TEAMS. In May of 2008, Shiloh celebrated its "Centennial Anniversary Celebration." This highlight was a joyous celebration of the entire congregation and the Plainfield community. In December of 2009, Shiloh purchased the adjacent facility, formerly Mt. Zion A.M.E Church for $1.1million which is now "The Lord's Kitchen" feeding over 1,000 families monthly. In January 2015, Pastor Thomas announced his retirement and officially retired as the Pastor in August 2015. Although Shiloh is currently in the midst of a pastoral search, we continue to thrive and grow during this season of change. Shiloh went in prayer as the appointed pulpit committee sought to find a new pastor for the Ministry; and on March 1, 2017 Pastor Hodari Kenneth Hamilton, Sr. began his leadership role as Shiloh’s ninth senior pastor. 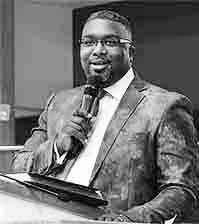 Pastor Hamilton came on board with a joy and excitement for delivering the Word of God that can only be matched by his utilization of social media to spread the Gospel throughout the world - - one community at a time. He is bound by the values of his heart which have become Shiloh’s Mission in Ministry. From the themed scripture 2 Peter 3:18 “But grow in the grace and in the knowledge of our Lord and Savior Jesus Christ. To Him be glory both now and forever!” This scripture serves as the stimulus from which Shiloh’s newly defined mission and core values have evolved. They are: GROW (strive to develop); GRACE (practice excessive kindness); GIVE (share in meaningful ways) and GLORY (celebrate Christ & life). The dream for Shiloh’s ministry is to GROW mightily in the WORD and use the lessons and examples of LOVE set forth by Jesus Christ to achieve God’s will, peace and blessings in our lives and for our families, communities, and nations throughout the world. Within his first six months of ministry, Pastor Hamilton established two worship opportunities whereby members and friends could attend services at 7:45am or 10:45am. SIBLE – Shiloh’s Institute for Biblical Learning and Education (similar to Sunday School) is held in between the two services. Every Wednesday at 7:14AM the Pastor hosts a nationally and internationally attended conference call prayer line. The time is significant. In this era when much of the good in the world sometimes seems clouded with stress, strife, sadness, and struggles, the time of Pastor’s call coincides with the WORD in 2nd Chronicles 7:14 and it provides ALL people with the answer to their relief. It reads “if my people, which are called by my name, shall humble themselves, pray and seek my face and turn from their wicked ways, then I will hear from heaven, and will heal their land”. The call is also videotaped and has become a widely accessed post on the new Shiloh Baptist Church Facebook Page. Along the same lines, Pastor Hamilton created a Website Ministry focused on sharing up-to-date, timely communications with the membership and site visitors. Joshua’s Generation Ministry is led by one of our college students under the direction of our youth minister. This ministry’s goal is to maintain solid connections with all college students and make sure that they are aware of the strong network of friends that they have at home – and reminding them how much they are needed at home. The JoinedTogether Ministry is led by four couples at various stages in their marriages and focuses on the strength and importance of the Christian family. Vacation Bible School returned this year with a full week of games, activities, bible study – along good food, fellowship and fun. He also set up the Bridge Program that fills the gap for parents who need a summer camp or after school program for their children. Married to the lovely Rev. Khadijah Hamilton, M. Div., PMP, the Hamilton’s have five children and at this writing, a sixth child is due early in 2018. A Place of Peace: Where Jesus is Lord and People are Loved!